Hi Donna – Quick question. Is there a way to create an event on LinkedIn and share it? When I googled, I see that people have outlined the steps, but I do not see the”more” option on my header. Maybe it is for premium users only (or maybe an older version)? The ability to create an event on LinkedIn existed but was very unfortunately retired. Currently, it is not possible to create an event on LinkedIn. There have been some rumors that LinkedIn is bringing back the functionality to create and share events on LinkedIn but I don’t have an ETA nor do I know if the rumors are true or false. Right now, the best thing to do is create the event on a different platform like Facebook, MeetUp or Eventbrite. 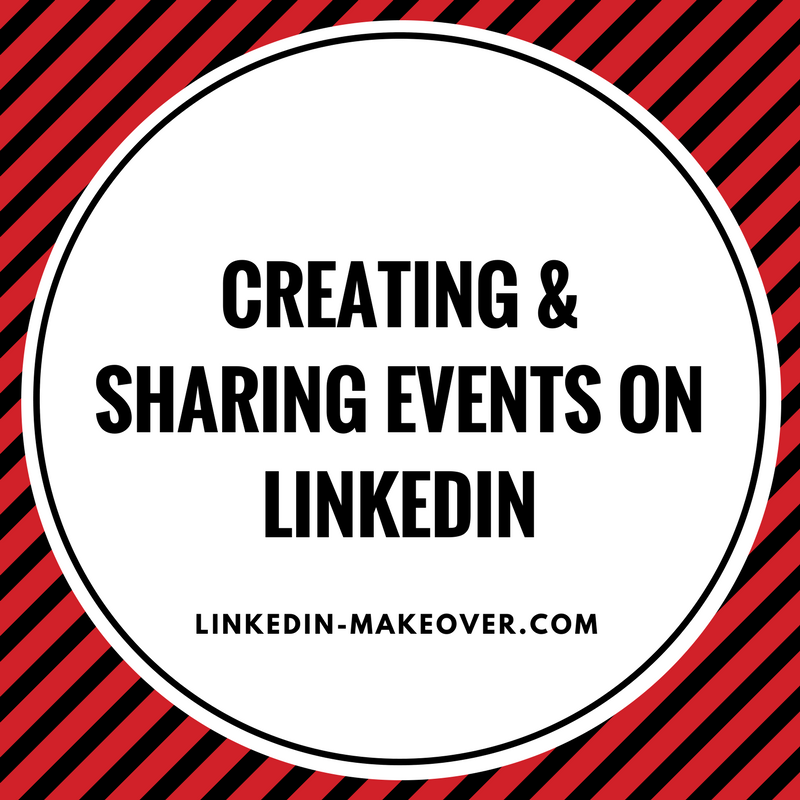 Once you have the event created, share it on LinkedIn by posting an update. 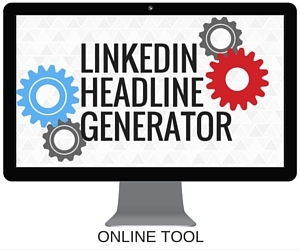 This LinkedIn post will go out to your network via the LinkedIn Feed. I recommend posting more than just once, not everyone will see your first event post but the more you send it out the more people will see it. I also recommend messaging people on LinkedIn you have a good relationship with about your post and ask them to like, comment and share it. The more people who interact with your post immediately, the better your post will perform. That interaction projects relevancy and LinkedIn rewards relevancy with more displays.